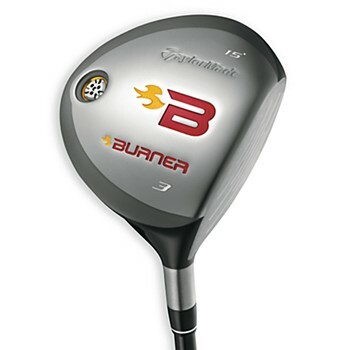 The TaylorMade Burner High Launch fairway wood features a Dual Crown construction that allows weight to be redistributed, providing a 35% lower center of gravity than the previous Burner models for optimal launch conditions. It also features the largest size and footprint of any TaylorMade steel-headed fairway wood to date for maximum forgiveness. Dual Crown weighs less than a typical crown for an easy launch. 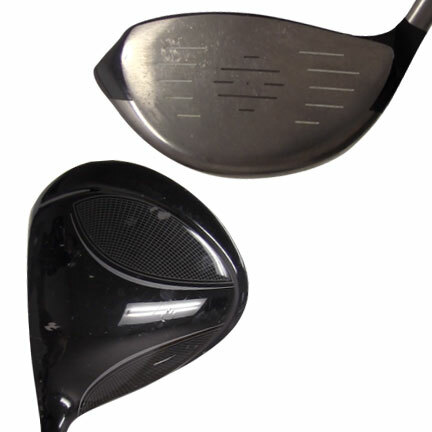 Largest size and footprint of any Taylor Made steel fairway wood for increased forgiveness. Fast-looking triangular Burner head shape for more forgiveness and higher launch. Very easy to hit. Low profile face and large footprint helps inspires confidence and helps me swing in more of a sweeping motion. High ball flight. Love the impact feel and sensation. I can hit this off the turf or tee. I haven't used a three wood for years having switched to hybrids. Now this is one of my favorites, nice feel to it and goes a mile (when I hit it properly that is). I spend my winter in Florida so this club stays down here with the rest of my clubs. Great price, great club. Golf club was in excellent condition. I didn’t expect it would be in such good shape. You have awesome used golf equipment, at a great price!